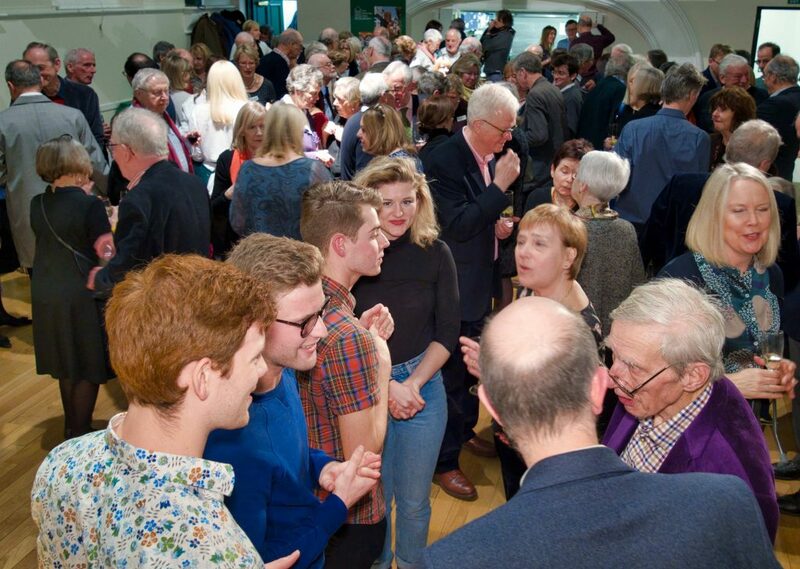 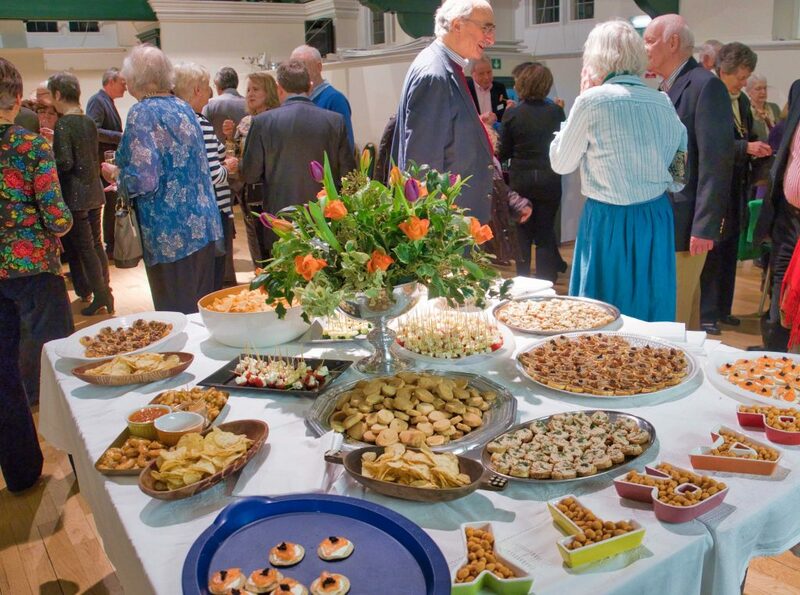 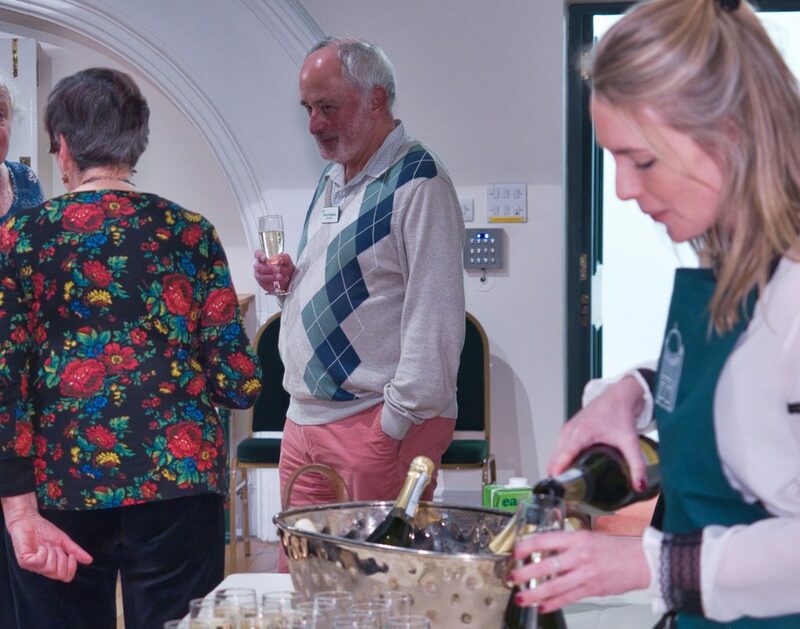 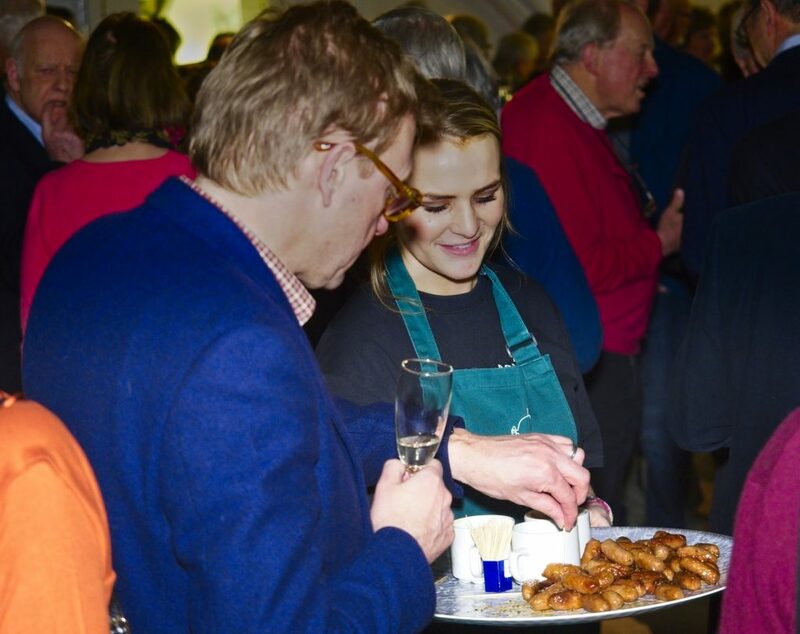 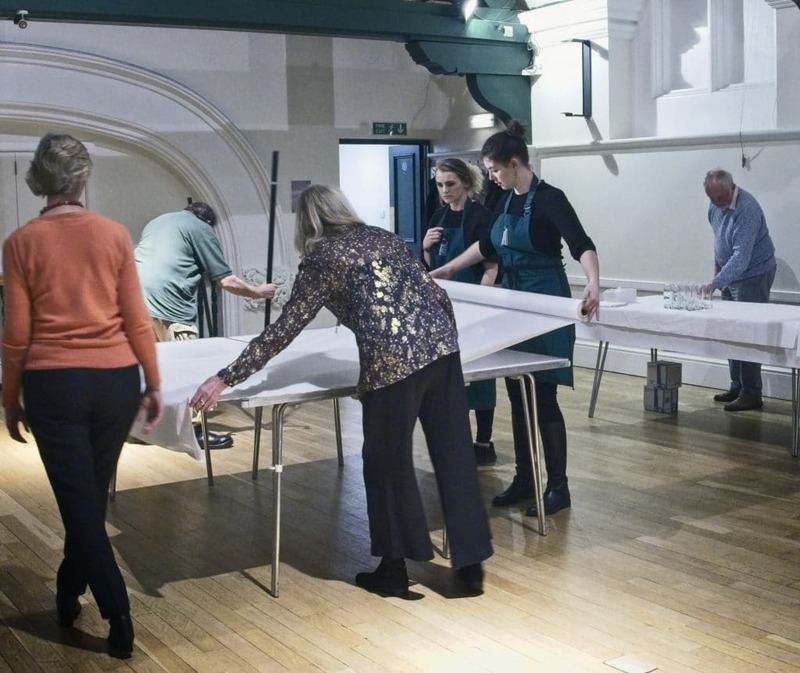 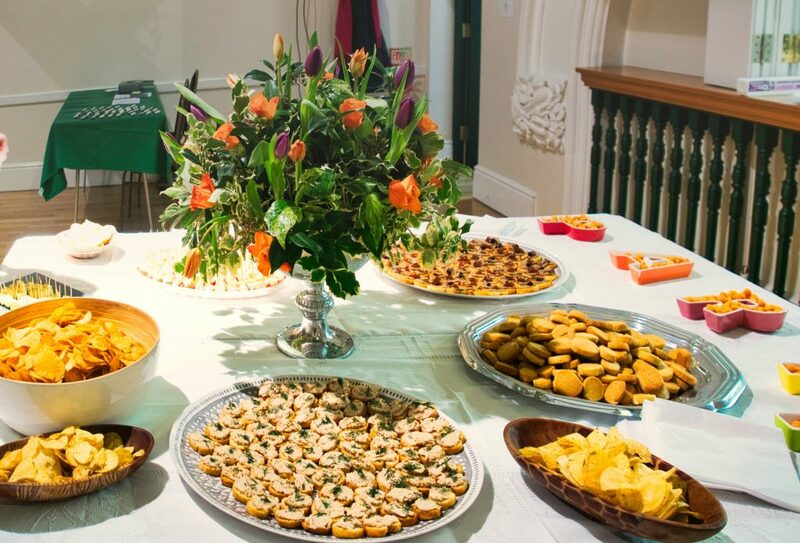 In January, the Michael Room of St Michael’s Church is transformed into the venue for the annual Bedford Park Society Members’ Winter Party. 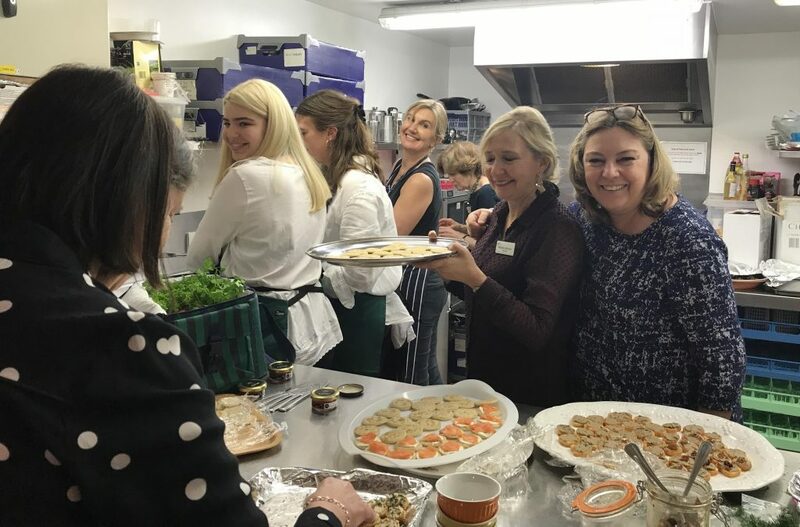 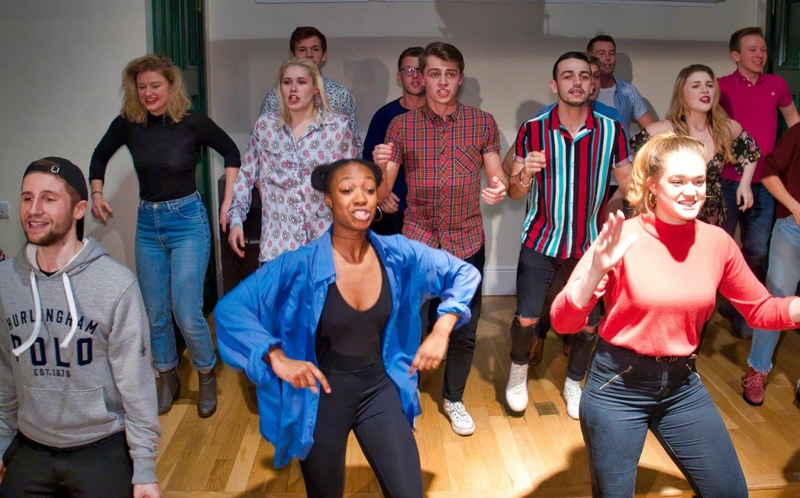 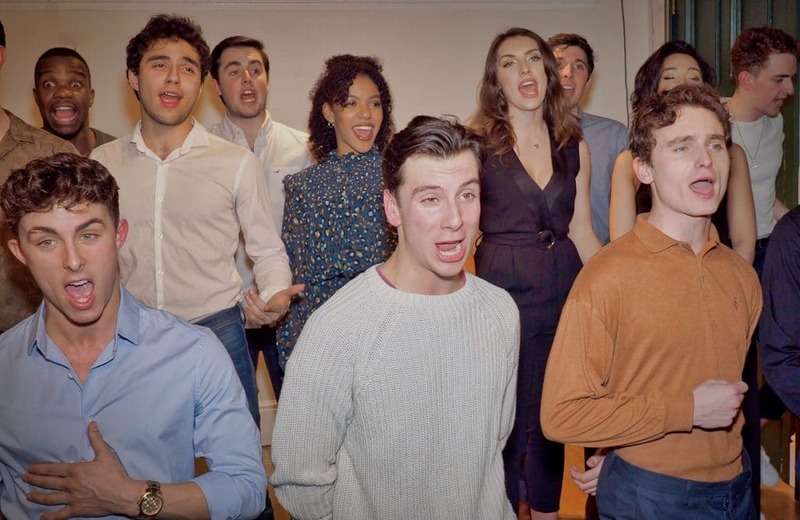 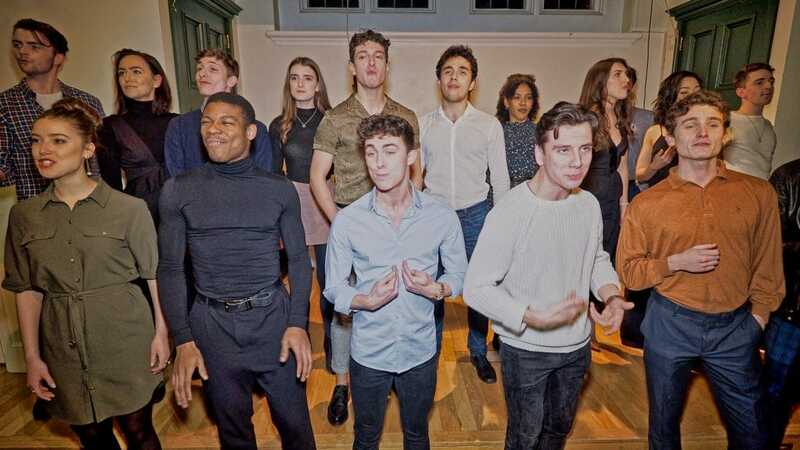 Each year, over 100 guests enjoy wine, canapés and animated conversation and for the last two years have also been treated to some very special entertainment from the cast of the Arts Ed’s latest production . 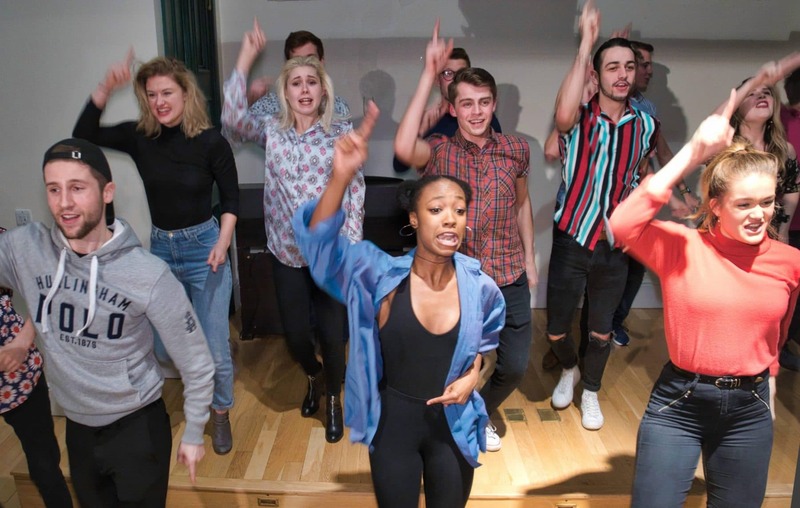 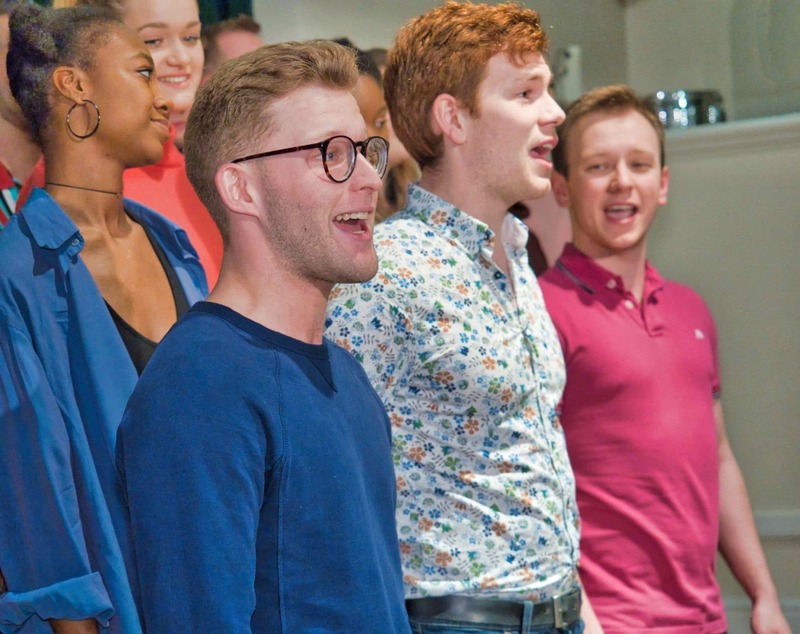 The Arts Educational Schools London is on our doorstep in Bath Road and rightly deserves its reputation as the leading drama school in the UK for musical theatre. 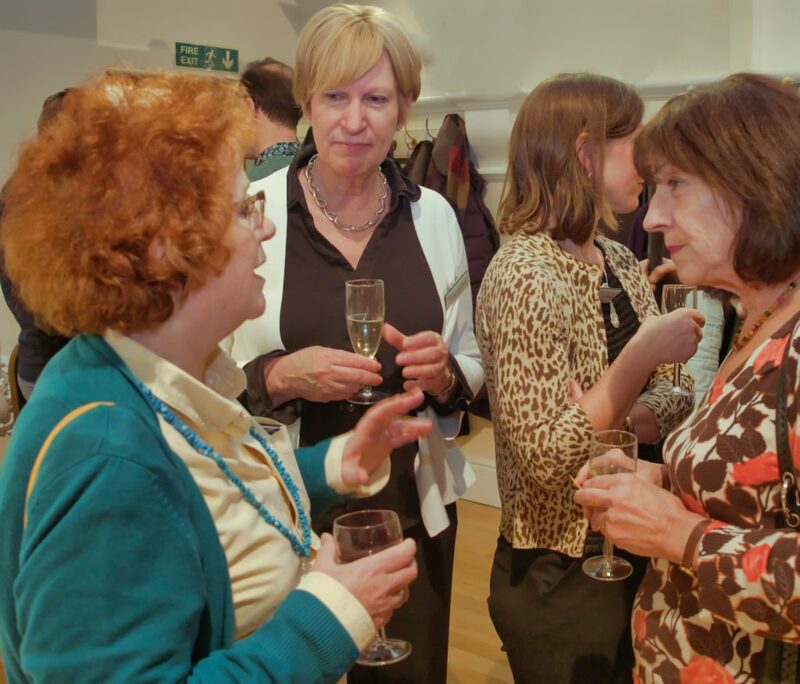 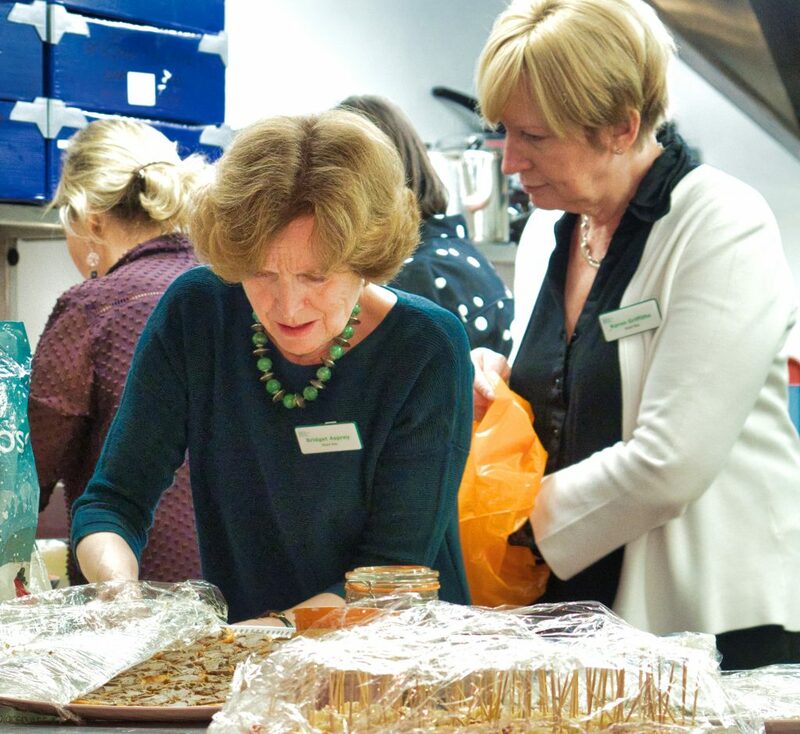 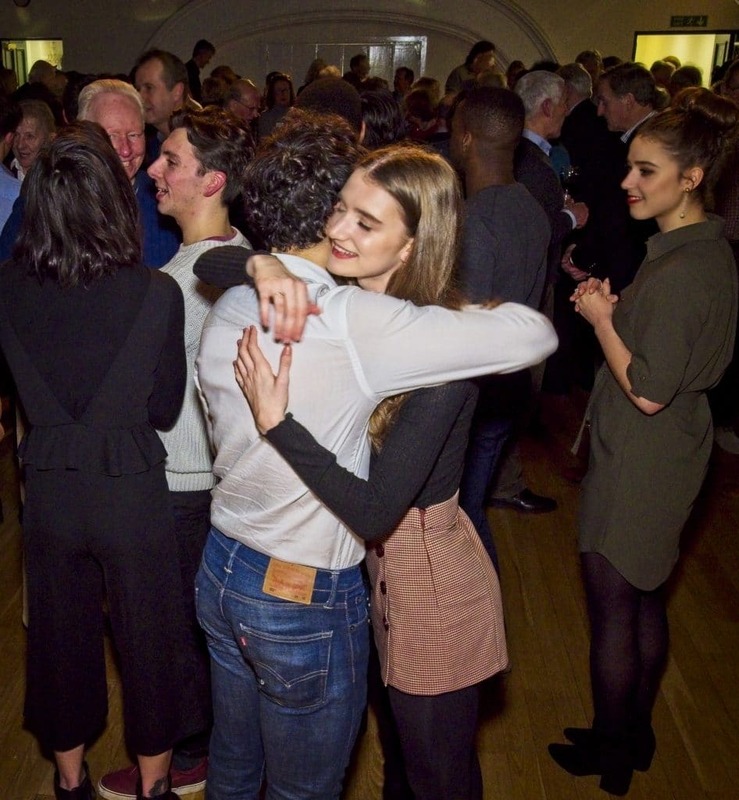 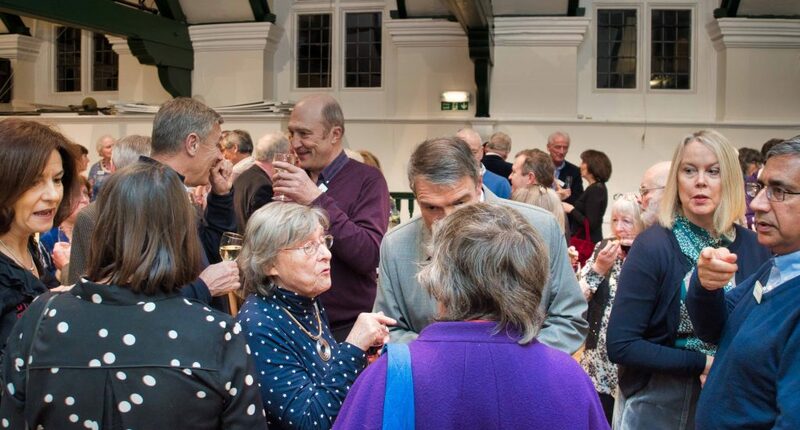 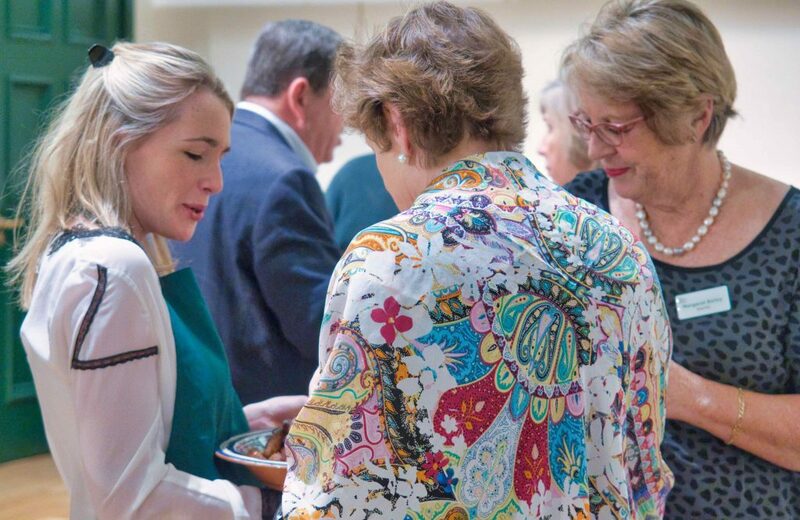 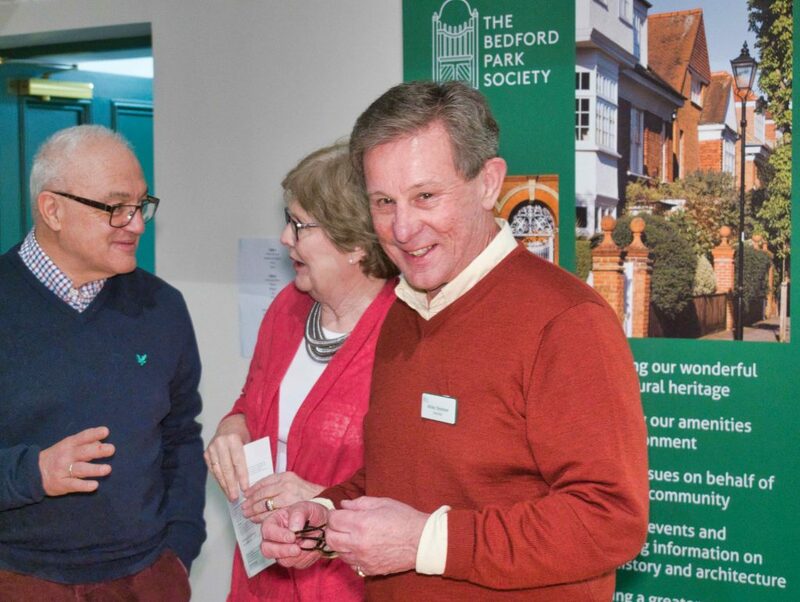 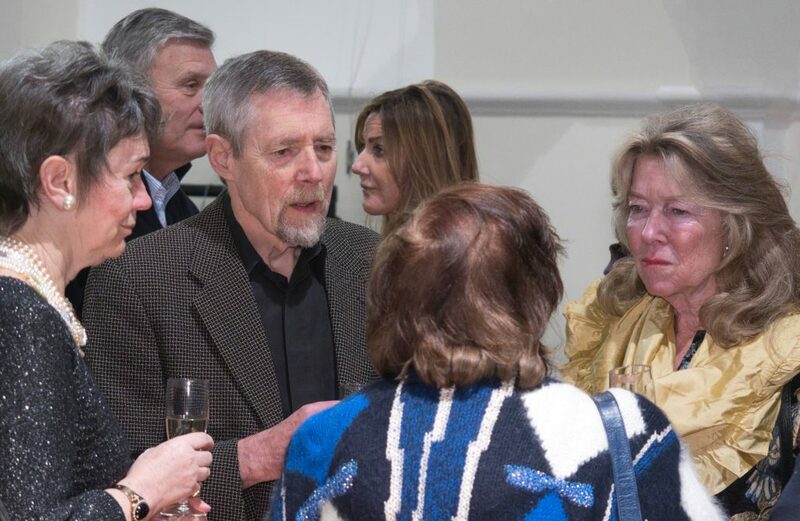 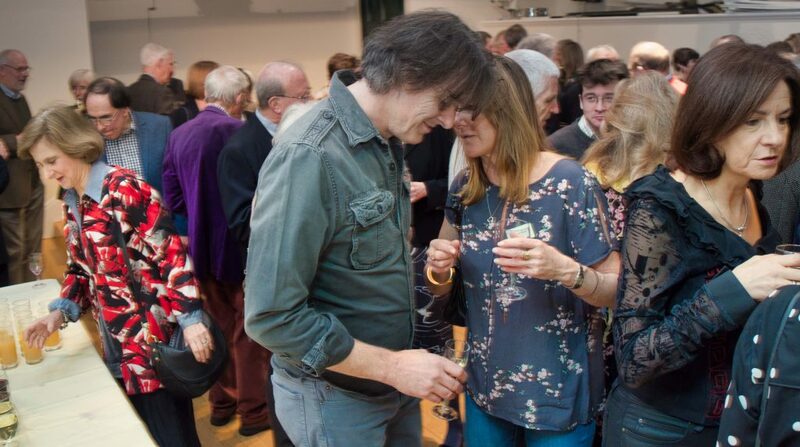 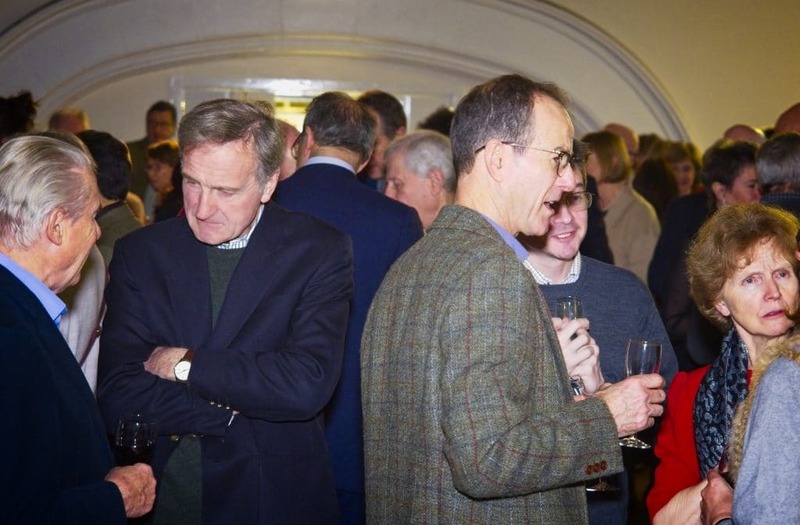 The Winter Party once again helped us celebrate one of the Society’s core objectives – reflecting the original spirit of Bedford Park – to build a greater sense of community and help members meet others in the local community. 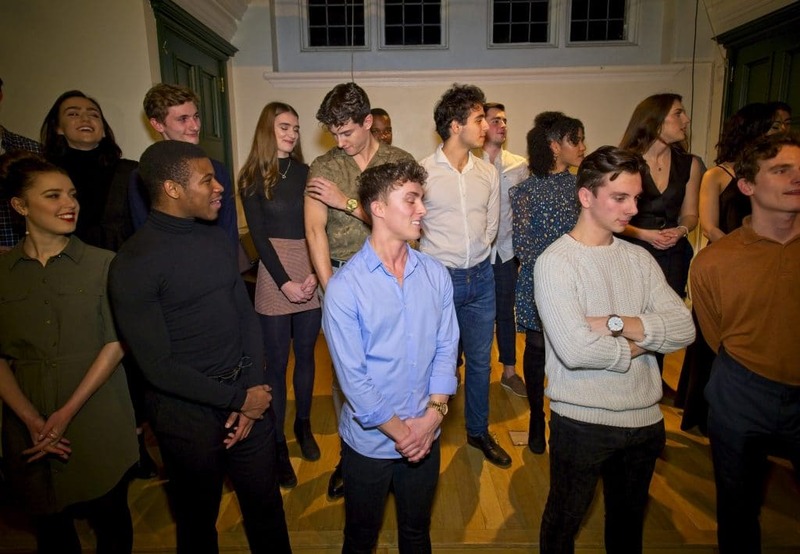 The Arts Ed students played a key part in the success of the event. 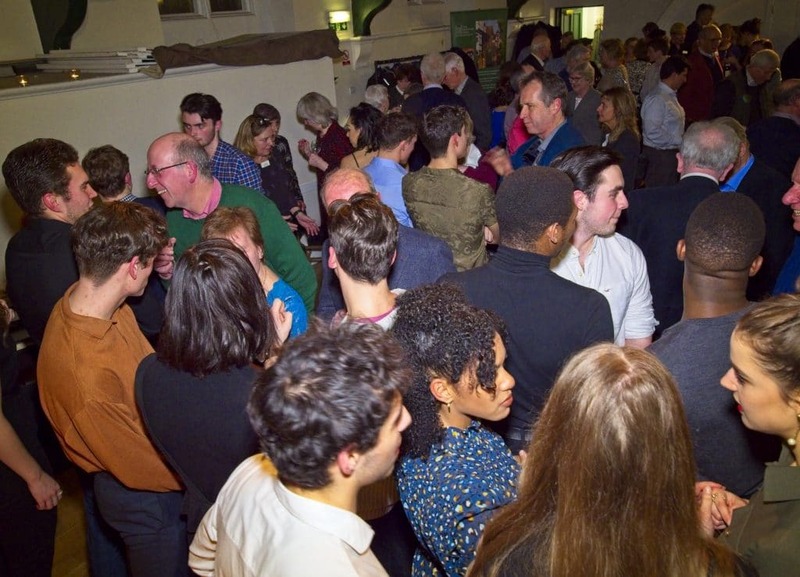 If you would like to support the Arts Ed as a Friend and receive advance notice and priority access to future performances, you can find out more on their website. 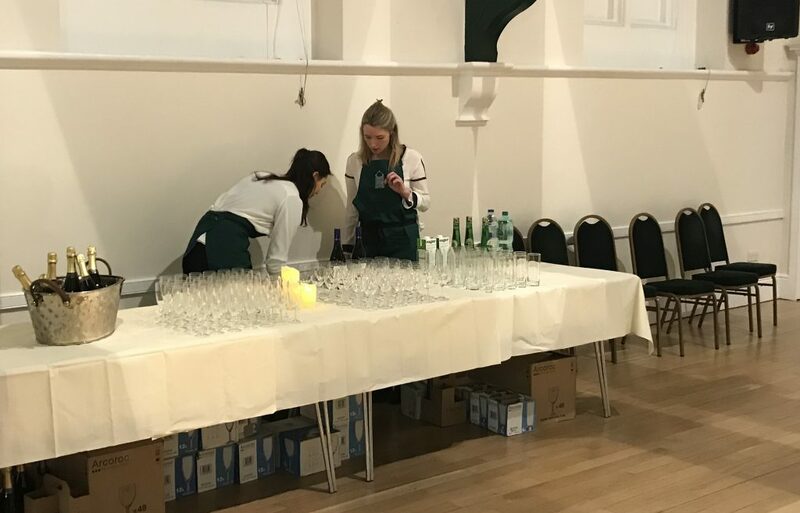 Thanks to the hardworking members of the Events Committee for organising the party and all the food, to those Road Reps who helped on the night and to Aly Nazerali for photographs and the videos – Aly Nazerali, Visual Storyteller. 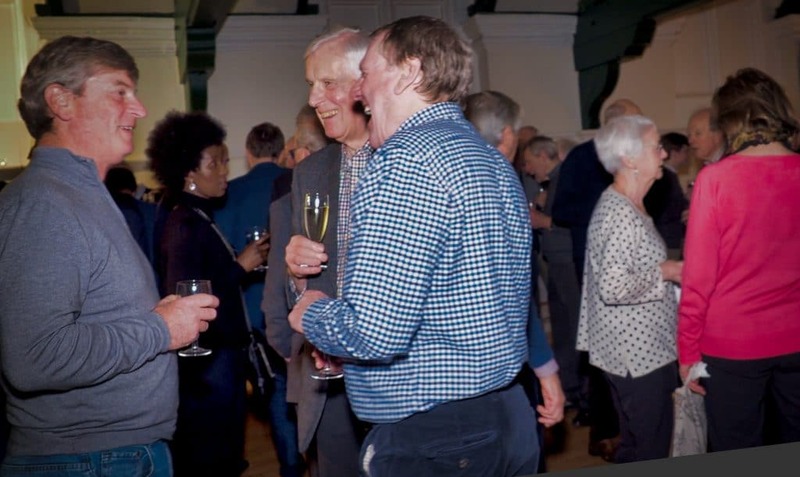 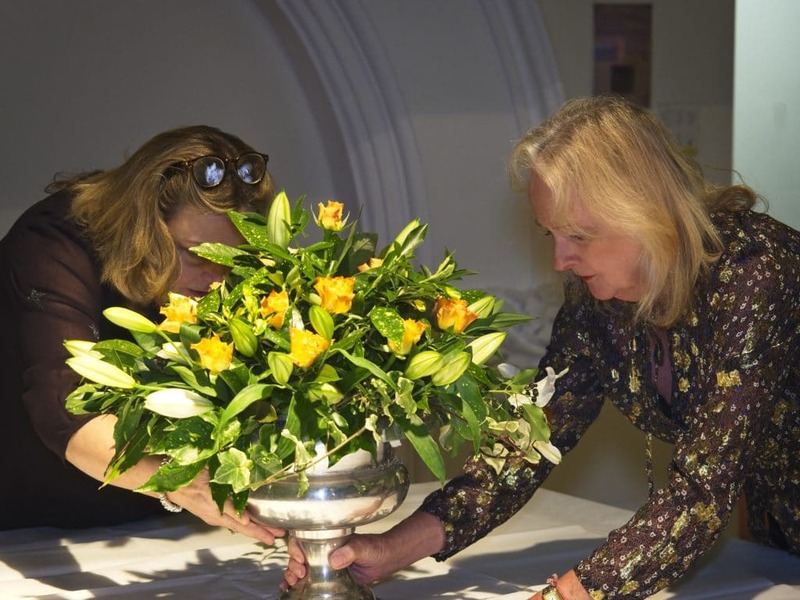 A selection of photos below record guests enjoying the 2018 and 2019 events and some of the behind the scenes preparations.